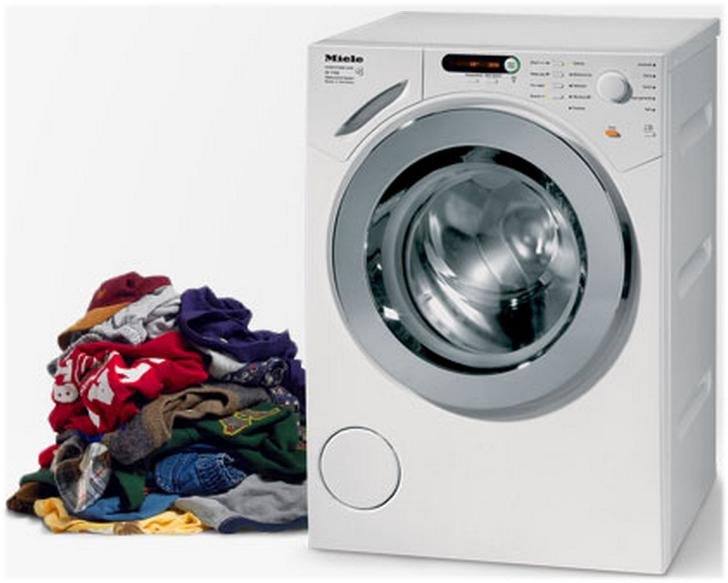 For clothes with less dirt, wash only for 10 minutes or less. Try to wash less often. Save articles of the same type for one washing. For heavily stained or soiled areas, wet and apply detergent on the said area and scrub. This will lessen washing time.